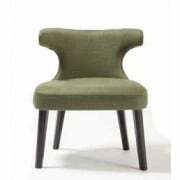 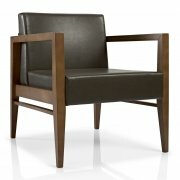 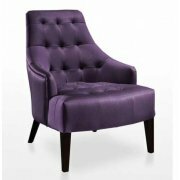 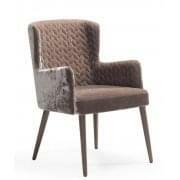 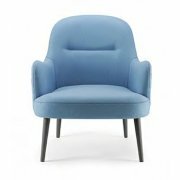 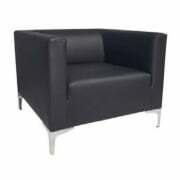 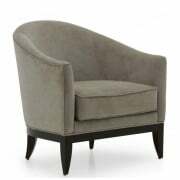 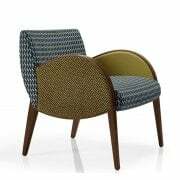 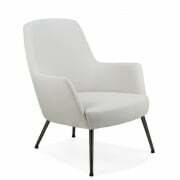 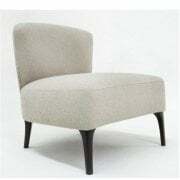 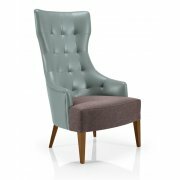 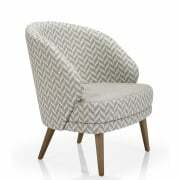 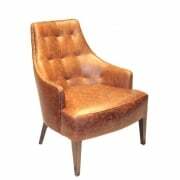 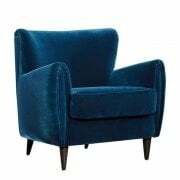 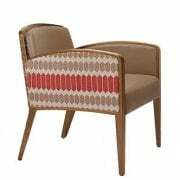 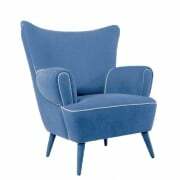 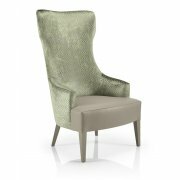 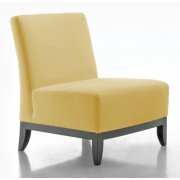 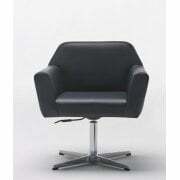 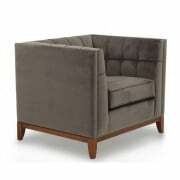 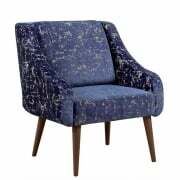 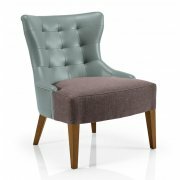 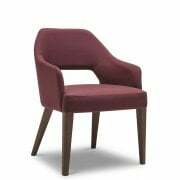 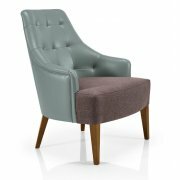 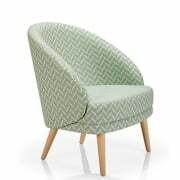 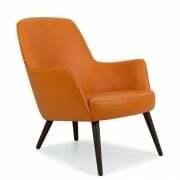 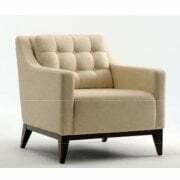 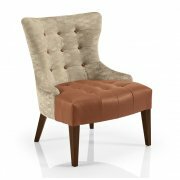 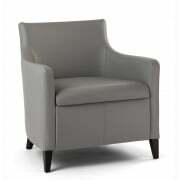 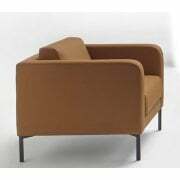 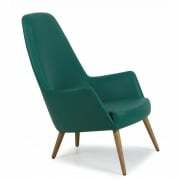 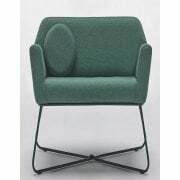 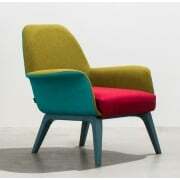 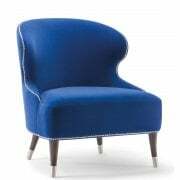 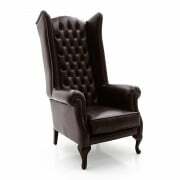 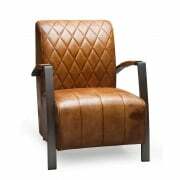 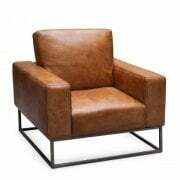 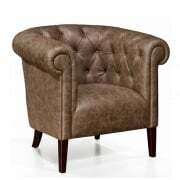 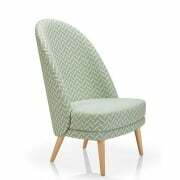 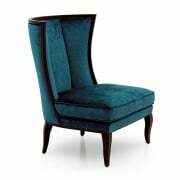 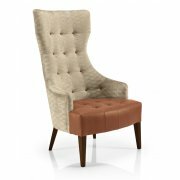 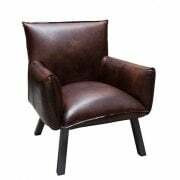 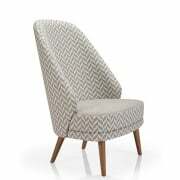 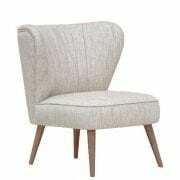 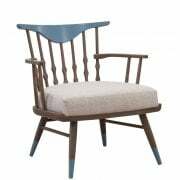 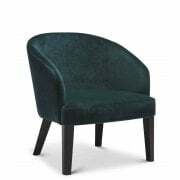 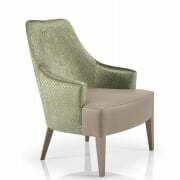 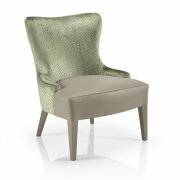 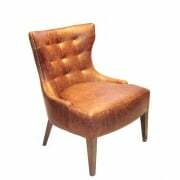 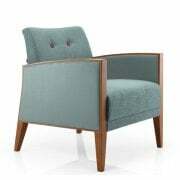 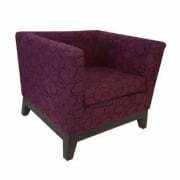 At Ultimate Contract we offer a superb range of contract furniture including a collection of bespoke lounge chairs. 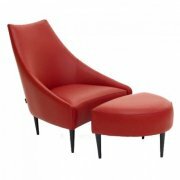 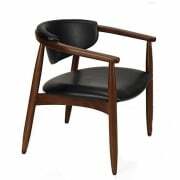 Browse our latest selection of modern furnishings which are available online today. 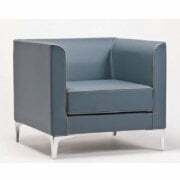 Request a quote and begin the journey to a satisfying interior for your company. 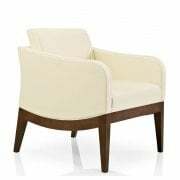 Whether you own a bar, hotel or restaurant, it is crucial to provide a number of lounge chairs to allow your guests to relax and enjoy their visit. 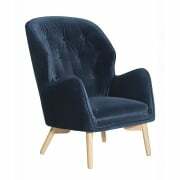 Living rooms and entertainment rooms are the ideal place to keep your lounge chairs as they are the soul rooms of socialisation. 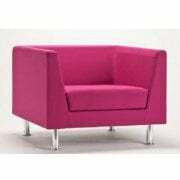 When your customers choose to spend time with friend and family or even meet up for a business meeting, it is important they are within a pleasant, relaxing atmosphere. 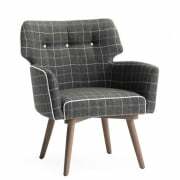 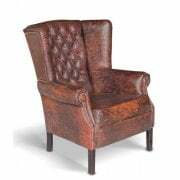 With our range of bespoke lounge chairs you can be just that as they provide the best form of comfort and style which will fit perfectly into your chosen environment. 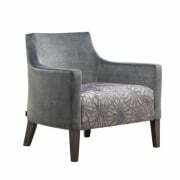 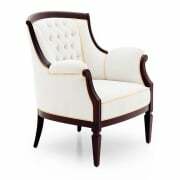 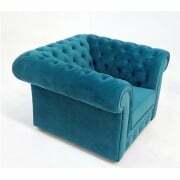 From arm chairs to tub seats, we offer a wide selection of styles to select from. 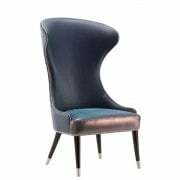 We also have an array of futuristic designs to make our venue stand out amongst the rest. 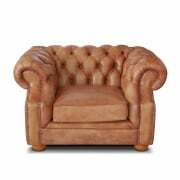 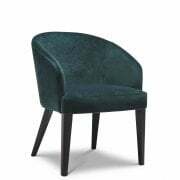 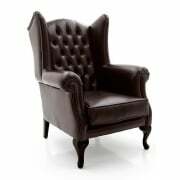 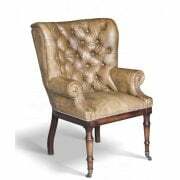 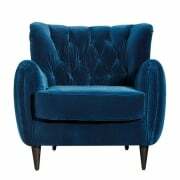 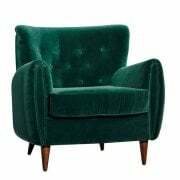 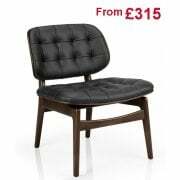 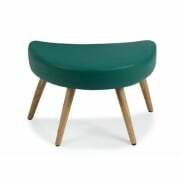 Alternatively we also stock a range of sleek styles which offer a thick, padded cushion to ensure your customers feel right at home when they take a seat. 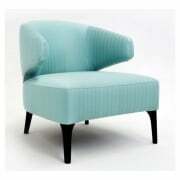 All of our lounge chairs undergo a variety of tests to make sure they each provide the high quality you expect. 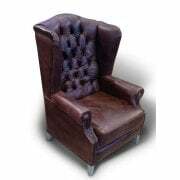 From fire resistant foam to stable legs to suit the majority of surfaces, we have everything covered. 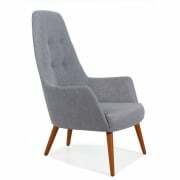 With such a wide choice of modern lounge chairs available to you, we are certain you will find something to catch your eye. 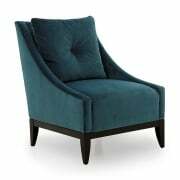 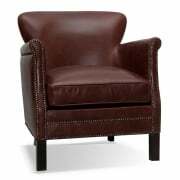 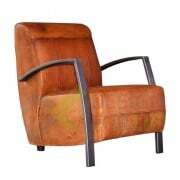 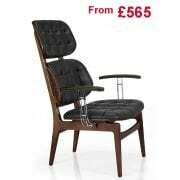 However, if you have something in mind that you cannot find on our site, please contact us and one of our helpful sale advisors will assist you and help to locate the perfect lounge chair design. 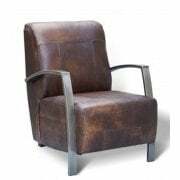 Here at Ultimate Contract we offer a friendly and professional service to ensure everything runs smoothly. 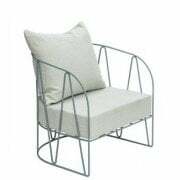 Take a look at our further collections such as our outdoor furniture and request a quote today.